For your convenience and leisure. Our patient centre is designed to offer you online information to answer your queries and fill you in on the latest information. Welcome to our patient centre. We hope you will enjoy learning about dentistry and the treatment we offer to protect and improve you oral health. 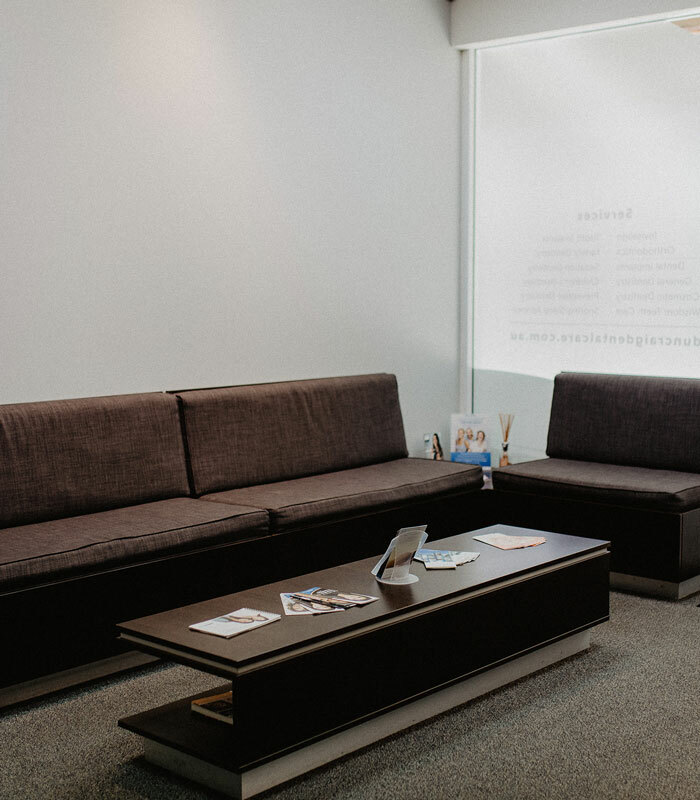 Please explore our patient centre to learn about the technology we use, and save yourself time during your first visit by downloading our medical history forms.